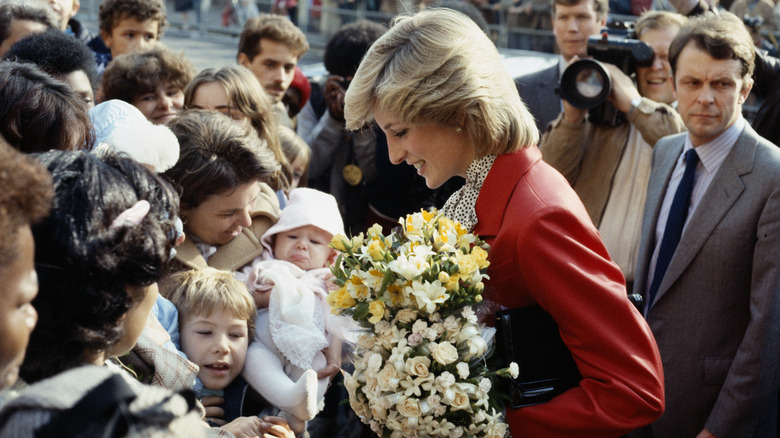 More than 20 years after Princess Diana’s death, the world is still transfixed by her. 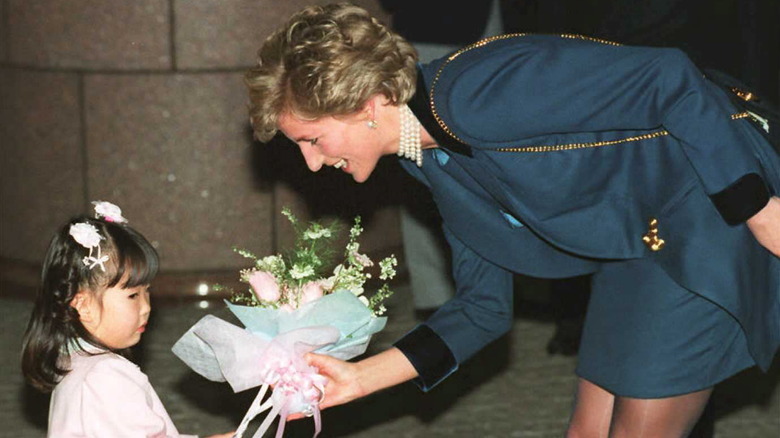 Well-noted for her humanitarian efforts, Diana’s short life was marked by tragedy, but through it all she tried to live with love and compassion. 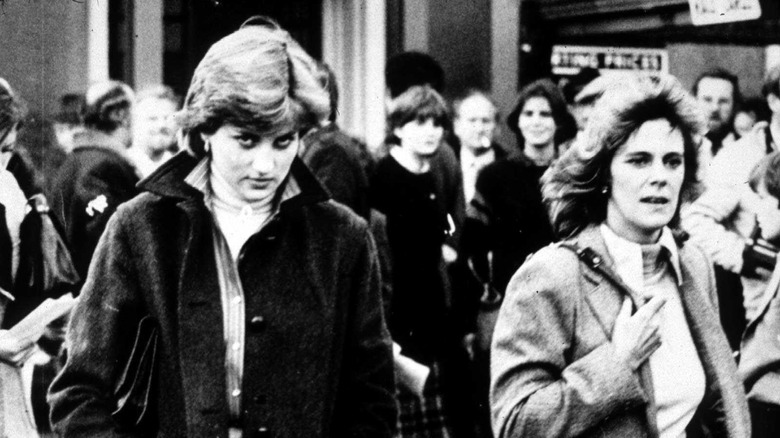 Transformed from a lonely young girl to “The People’s Princess,” Diana was never comfortable with the glare of the cameras, but bravely hid her own pain as she tried to keep her family together. 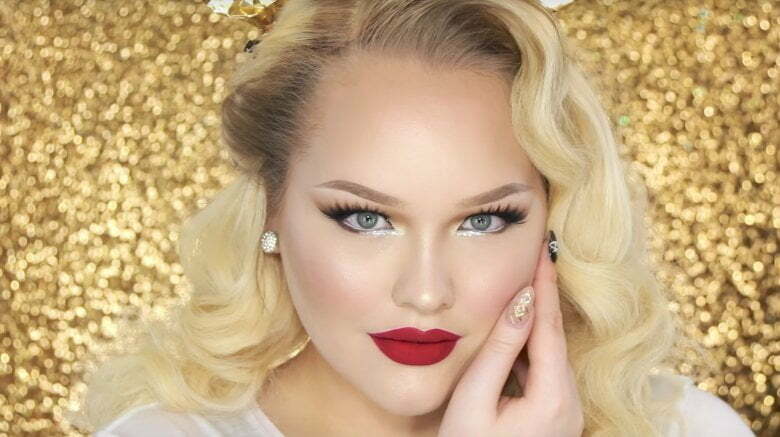 Above all, she was just a young woman who wanted to love and to be loved. 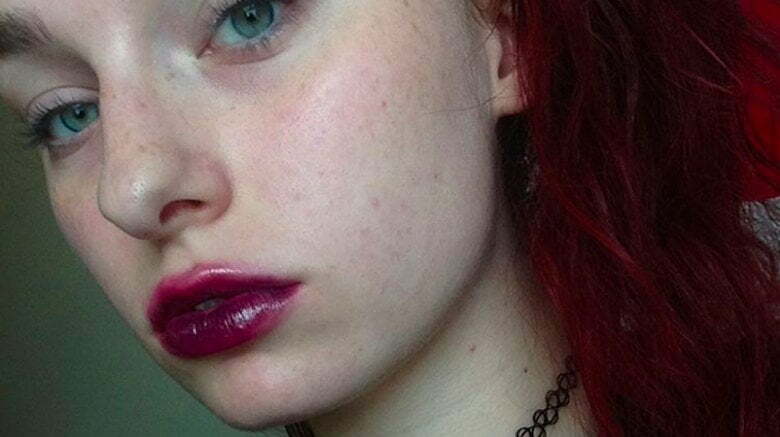 Growing up with divorced parents made for a lonely childhood. 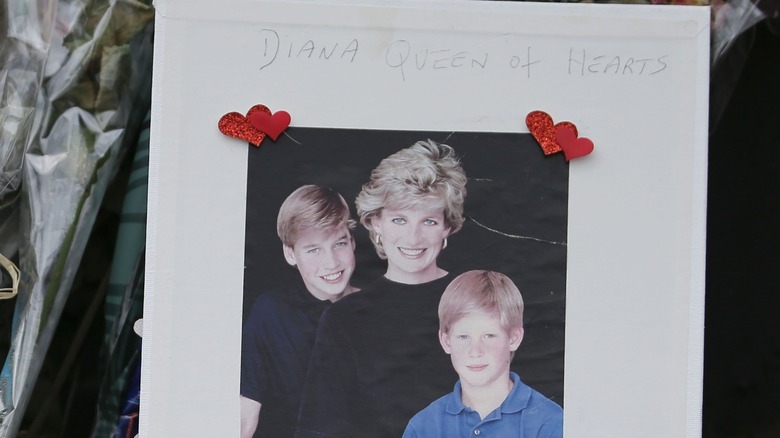 The Sun released transcripts of tapes made with Diana’s speech coach, which revealed what her life was like while growing up. 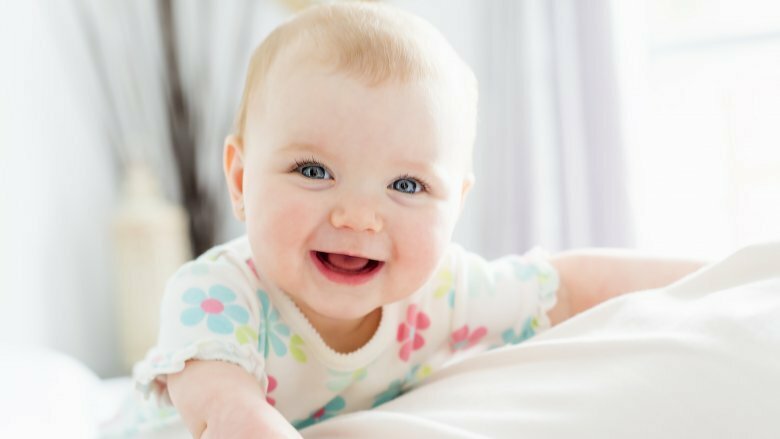 There was a lack of affection in her family and her parents were formal and distant. “There was no hugs or anything like that,” she said. 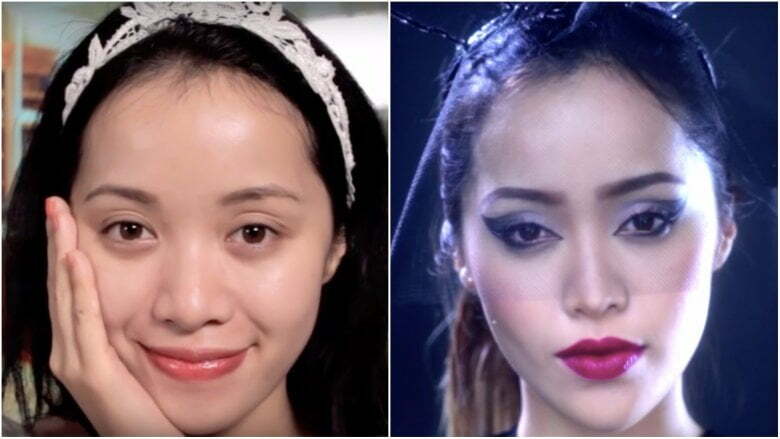 “My parents, they never said they loved me.” Diana and her sister, Sarah, only learned that their father had remarried after reading about it in the newspaper. 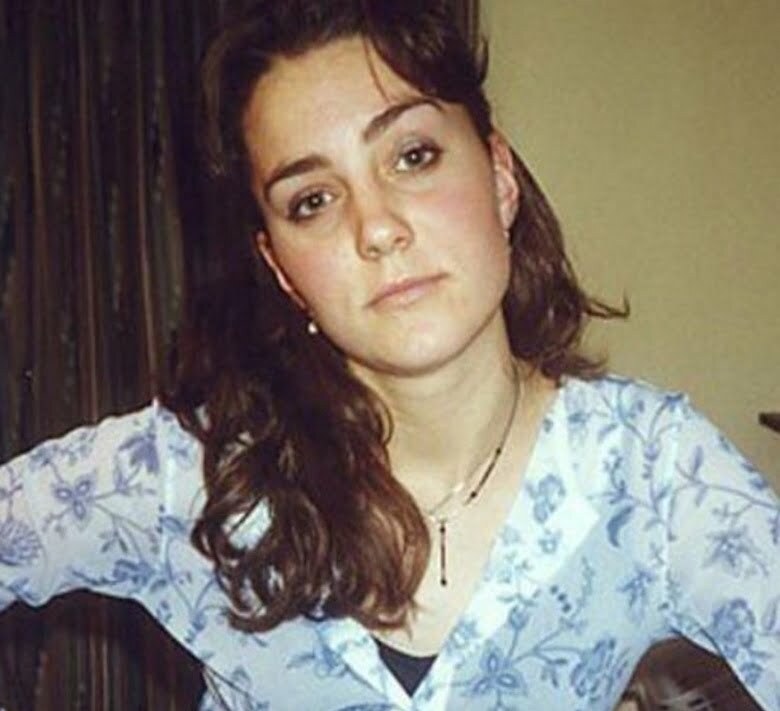 Clarke added, “Diana’s dreams all through her childhood really were just to be happily married and to have a large family.” Diana was infatuated with Prince Charles as a teenager, decorating her boarding school bedroom with photos of the young royal. Just 13 at the time, it would only be a few years before her dream of marrying him would come true. 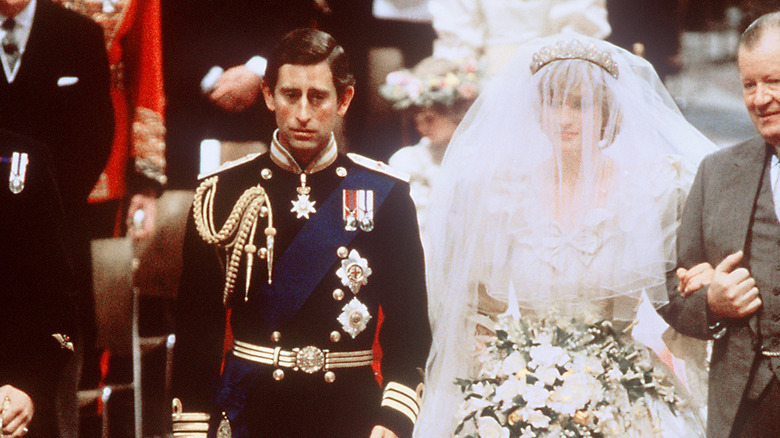 Diana married Prince Charles when she was just 20 years old. It seems cruel that someone who loved others so much experienced such an unhappy marriage. It was clear from the beginning that her marriage would be troubled. 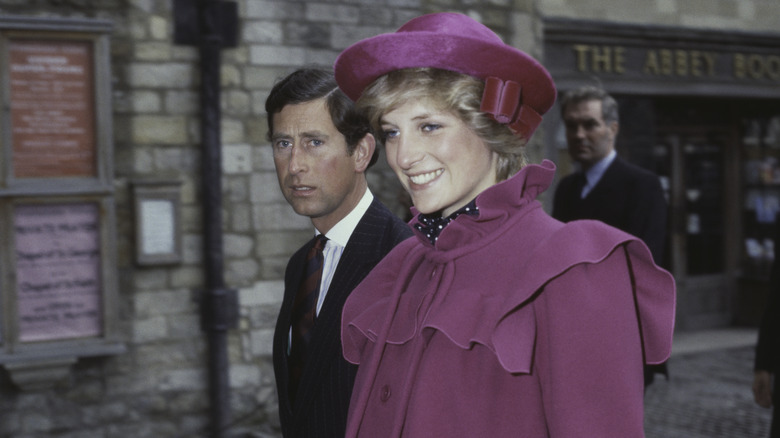 According to BBC, Prince Charles admitted to a friend that he did not love Diana when they were engaged but that he was sure he would grow to care for her. 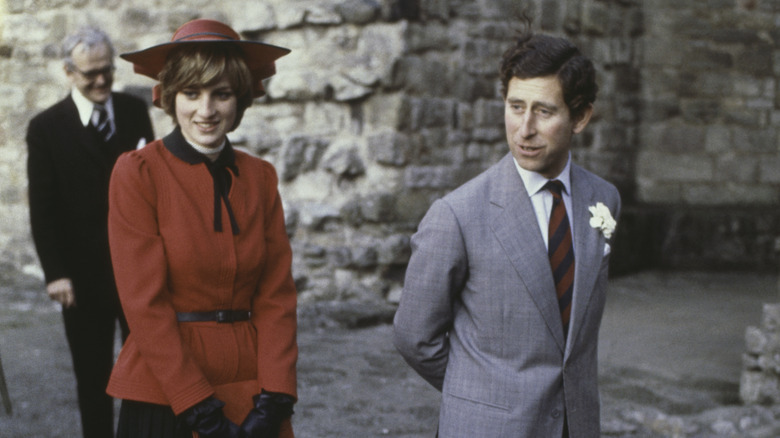 The couple only met 13 times before they were married and Charles was actually dating Diana’s sister when he and Diana first met. 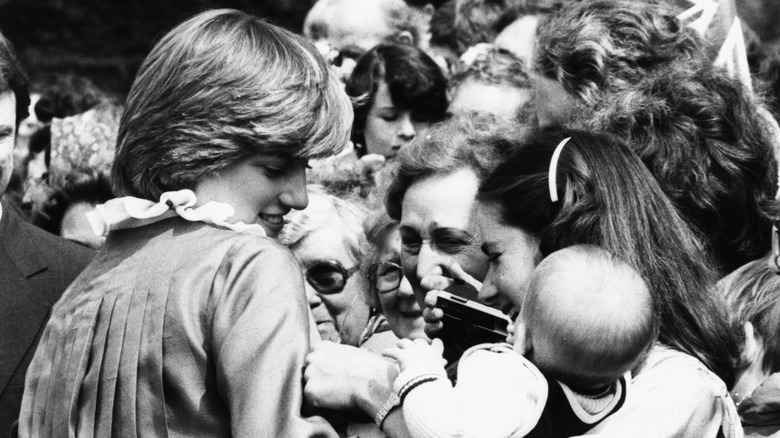 While her home life was far from perfect, Diana channeled her love into helping others, a legacy that still endures through the Diana, Princess of Wales Memorial Fund. “She was probably the most photogenic person I can ever, ever recall,” Ian Down, former picture editor of Daily Mirror told TIME. “Editors couldn’t get enough of her.” The media’s obsession with Diana would have catastrophic consequences when she died in a car accident while trying to escape the paparazzi. 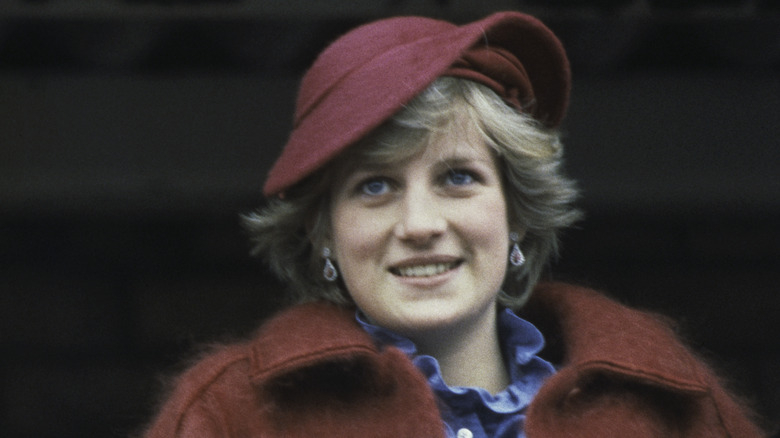 Even though she married the heir to the throne, Diana never felt that she would become queen. In recorded tapes played on Larry King Live, Diana revealed her thoughts when Charles proposed. Whether it was her trademark humility or a sense of foreboding that made her feel this way is uncertain, but it is a haunting confession from someone whose life ended in such tragedy.